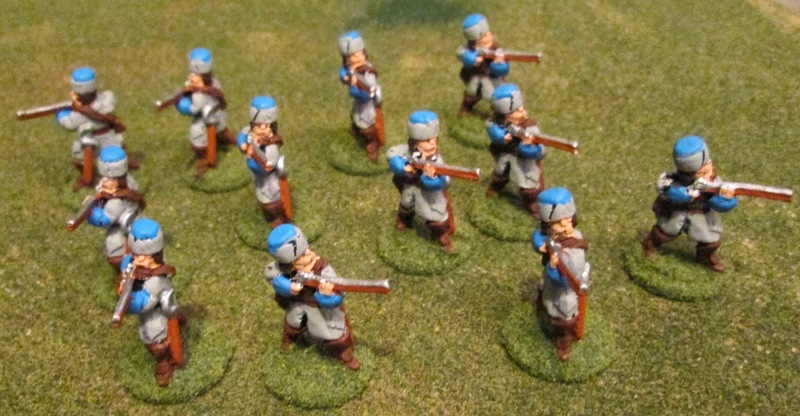 Despite having another flare-up of my gout, I have managed to finish the last two planned units for my Saxe-Bearstein and vile Stagonian forces . . . a pair of irregular Hussar units (one for each army). At left is a view of the irregular forces for both Saxe-Bearstein (left of photo) and those vile Stagonians (right of photo, in blues). 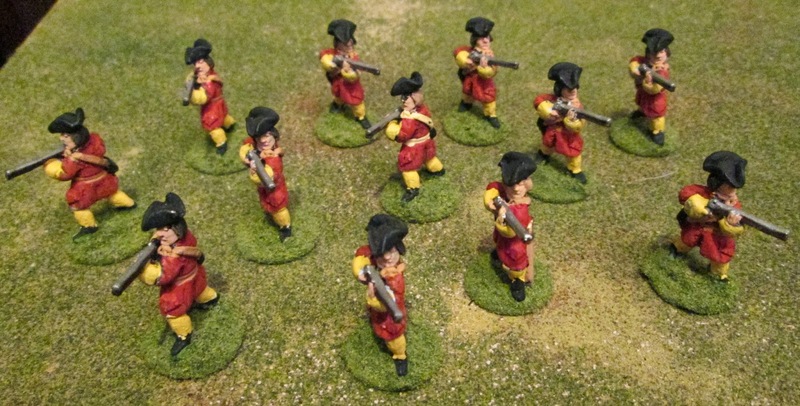 The Skirmishers have been finished for ages but I'd never posted photos before today. 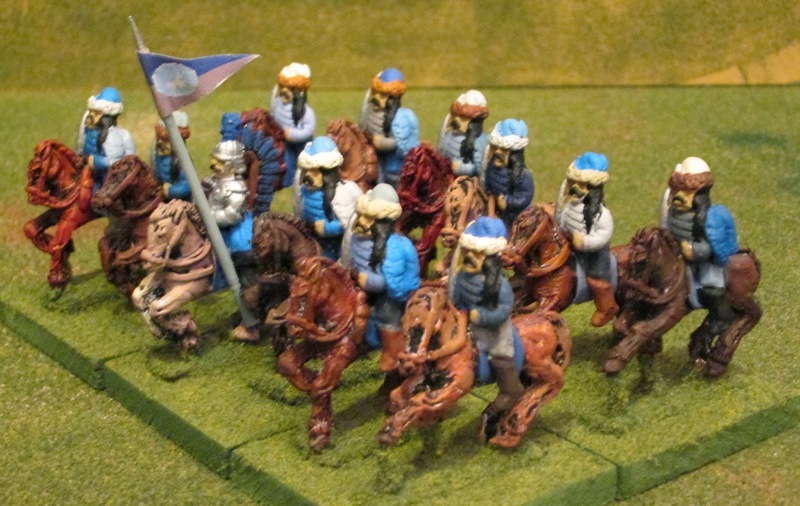 The Hussars are the only new units . . . and I had to 'play hooky' from painting my ECW units in order to paint them . . . but I needed a break from all of the pike & shot units. Well done sir. Glad to see you pressing on despite all. The new Hussars look great (or vile as appropriate). Excellent! 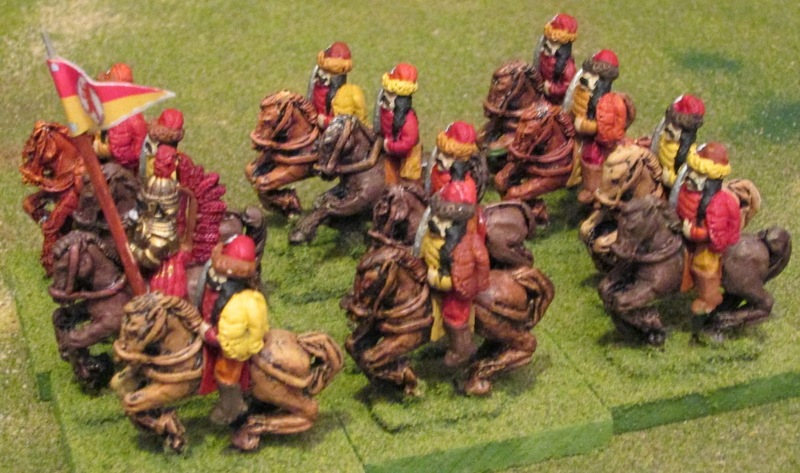 All lovely units, but, of course, I am partial to your newly finished hussars. Now when do we get back to the tabletop? Well the Stagonians are definitely.... stagonian! Thank you all for your comments, gentlemen. The painting muse is sadly not a constant companion . . . but I keep trying to get some paint on some minis as often as I can. Great figures,well done and thanks for posting the pictures. Nice work - hussars looking good.